When you're on the brink of discovery, you need the capability to run complex simulations, handle advanced Machine Learning algorithms and process huge amounts of data on the fly. 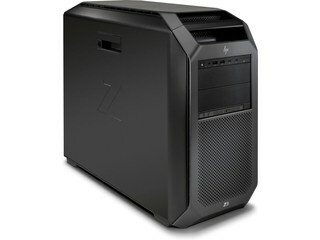 The HP Z8 doesn't disappoint. To inquire about this product please fill in the below form.